Password manager + single sign-on in one solution—save big on your IT budget. 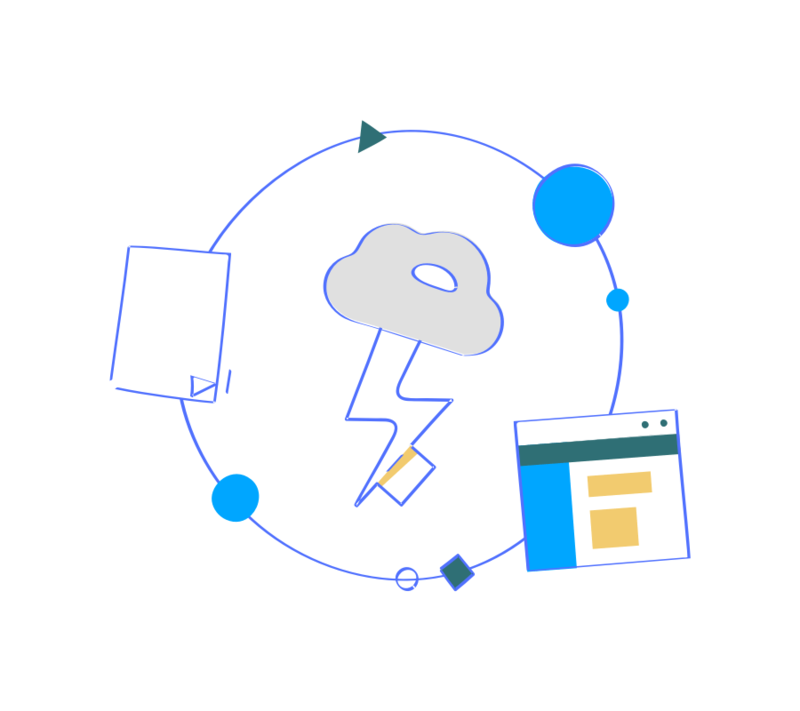 Securely log in to cloud apps in a single-click. Say goodbye to cloud app login screens once for all. 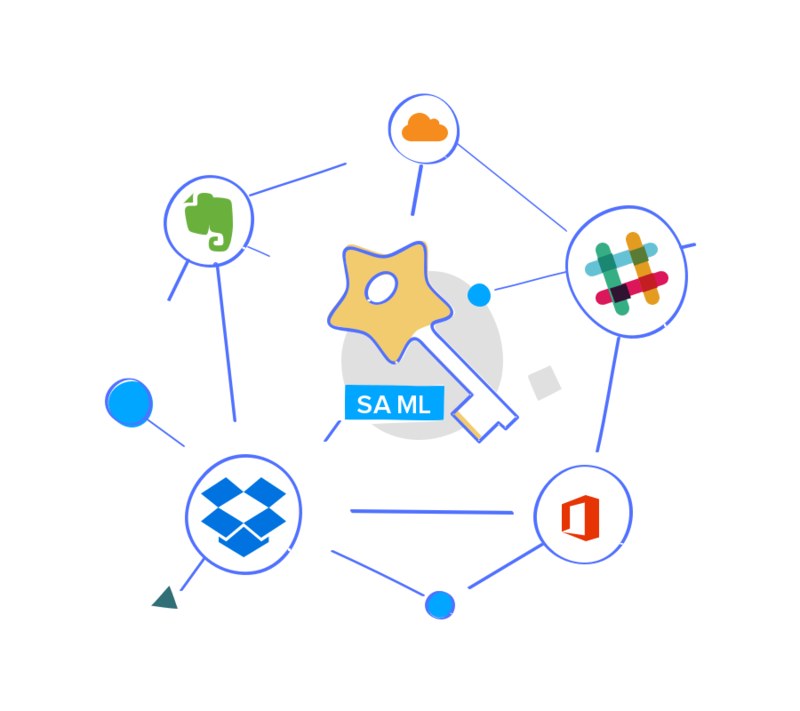 With our industry-standard SAML-based single sign-on, you no longer need to manually fill in your login credentials. With one click, you can log in to your cloud apps directly from Zoho Vault, skipping the login screens altogether. Improve security, productivity, and the overall user experience across the company. 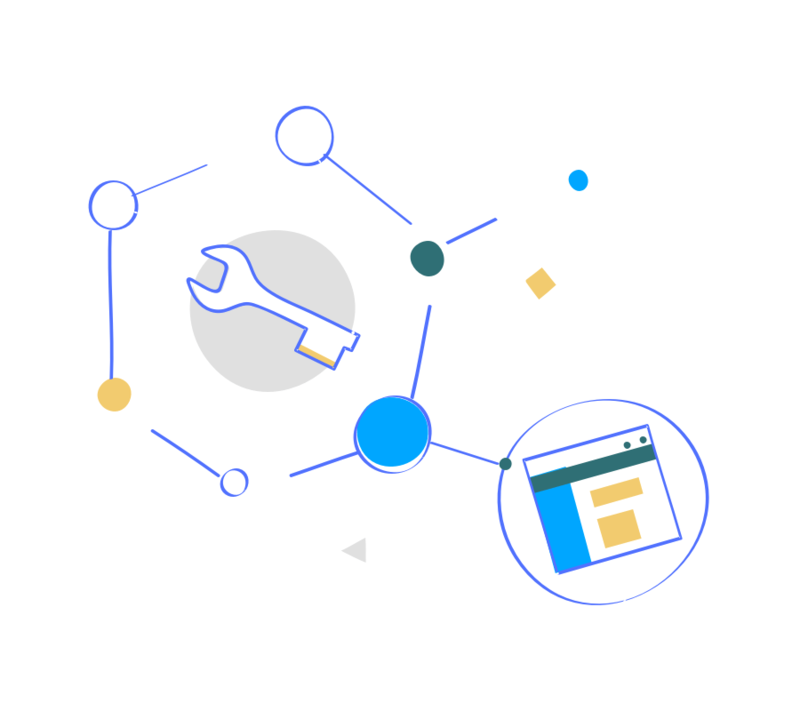 Set up single sign-on for popular apps directly from our preconfigured app catalog, in just a few steps. Try a custom integration to enable SSO for other apps that aren't already part of our catalog. Log in to Zoho Vault with one master password and get access to all your websites and cloud apps from there. Rely on a single tool for all your login needs. Help your IT team quickly onboard new users, map them with the required apps, and track their access activities in real time. Empower them to grant or revoke user access to apps whenever needed. Who said single sign-on was only for enterprises? 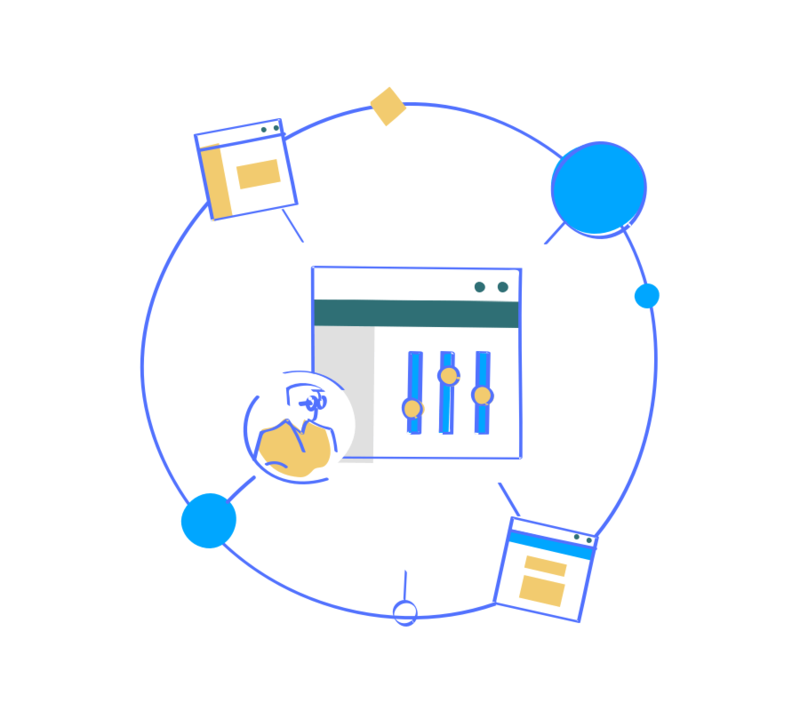 With our affordable pricing and simplified interface, you don't need a big budget and dedicated IT staff to deploy single sign-on for your company. Zoho Vault offers you password vaulting and single-sign on in one package. 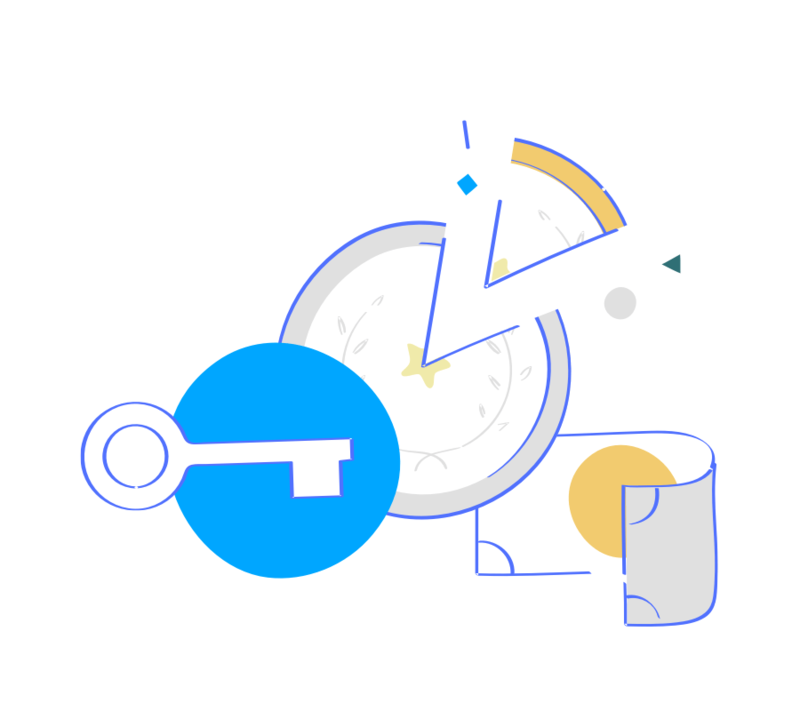 Save big on your budget and improve security with 24/7 audit, two-factor authentication, and a powerful admin dashboard. 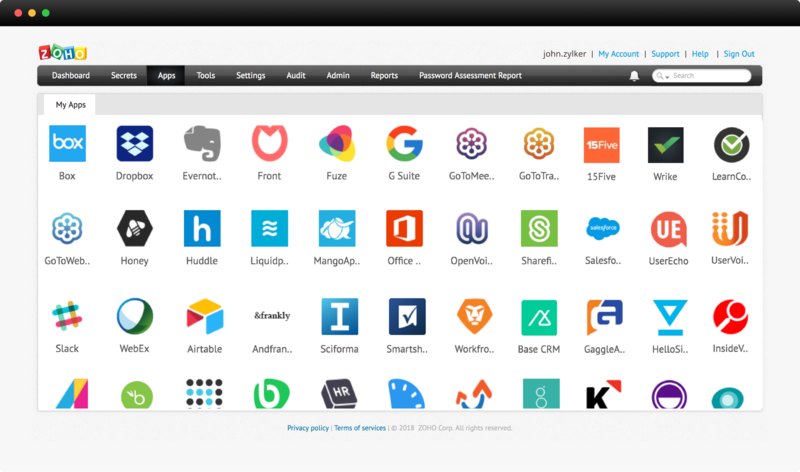 "We like how Zoho Vault lives in the space between consumer password managers and high-end enterprise-level SSO federated login systems. 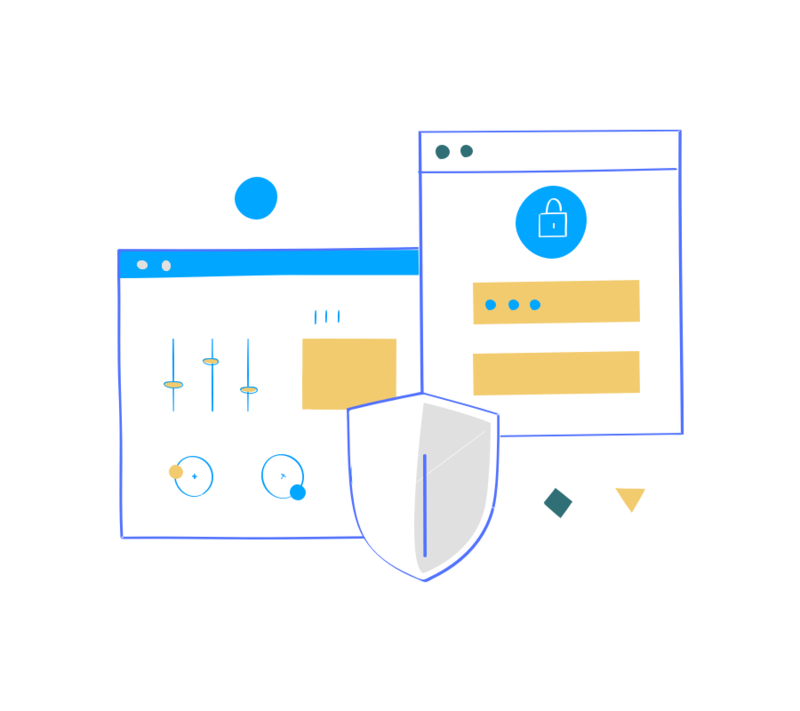 Zoho Vault is something any small business or departmental administrator can run without the need for dedicated corporate or security professionals on staff."